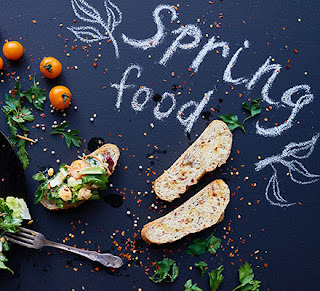 Better times are here again as the songster with impeccable candor and matchless creativity returns to the studio to wow his legion of fans like never before. It’s only an empirical fact that, one of Nigeria’s most successful career musicians, J-Martins effortlessly enjoys admiration of a crowd of fans around Africa, thanks to his multifarious talents. - He is by no mean feat a song writer, singer and producer. His many songs, most of which are evergreen from Fine Fine Love, Oyoyo, Good or Bad and even the last single, Good Life, a Pan-African number to rivet and motivate the black man for the umpteenth time gets rave review by pundits. The song ushered us into a new year with a fresh outlook and approach to quality living. On the heels of the success of Good Life, the ebullient singer returned from the studio this time with "Touchin Body". His words read in part; “I’m grateful to God that Good Life came, starting the year on a good note, that’s pretty much cool. I’m grateful to my fans for showing me love and support. First of all, good life was not a Nigerian song but regardless, my fans also embraced it and gave their support as they’ve always done. 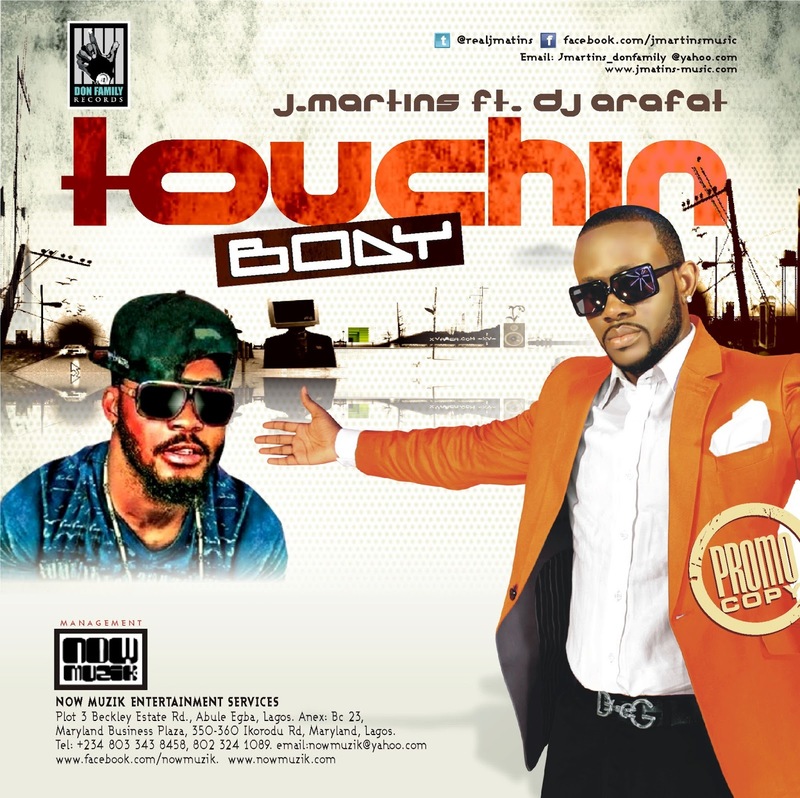 For all my friends and fans, I’m delighted to present to you by popular demand, "Touchin Body featuring Ivorian DJ Arafat”. For every great music fan and fanatic, Touchin Body takes us swiftly on a memory lane to how the genre affected our emotions and psyche. Enjoy the new anthem from J Martins the Urban Afro-Pop tastemaker whose respect for art is legendary.